Paper is such an amazing material! Capable of storing thousands of pieces of information and used by everyone everyday! But the question is: what do you do with too much used paper? Have JUSTJUNK come by for paper pickup! We want you to feel as clear in your head as a fresh, new piece of paper! Whether you have boxes upon boxes of paper, or just a small amount, JUSTJUNK does all the lifting, loading and paper removal for you – just point to the stack you don’t want to look at anymore and we’ll do the rest! Pricing is based simply on the amount of space your paper (and other items) take up in our truck. Because of how we price, determining the proper price for your specific paper removal will be done by our skilled, trained and fully insured truck team who will provide you with a free, no obligation quote once they see what you have. If you’re happy with the price at that time, we are happy to do your paper disposal at the same time – no re-booking required! 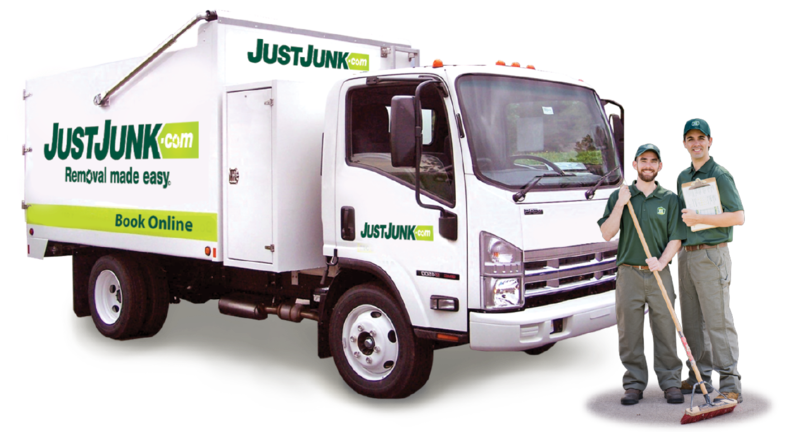 For any paper pickup, JUSTJUNK is here to help with our speedy same or next day service! Within minutes that paper can be gone! Book online today! 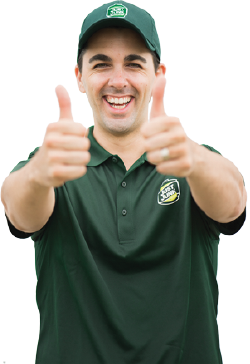 If you need any further assistance, please call any of the members of the JUSTJUNK team today at 1-888-586-5888. We’re happy to answer any questions you may have! 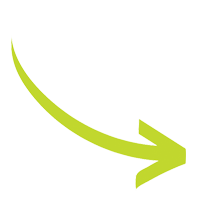 JUSTJUNK is an industry leader in our donation and recycling services. We are proud to say we keep approximately 60% of the waste we collect out of the landfills! Since paper is top of the list of recyclable items, we of course offer complete paper recycling to all our customers and by working with local charities and professional recycling facilities JUSTJUNK ensures paper recycling is a quick and easy process with the highest benefit to the environment!